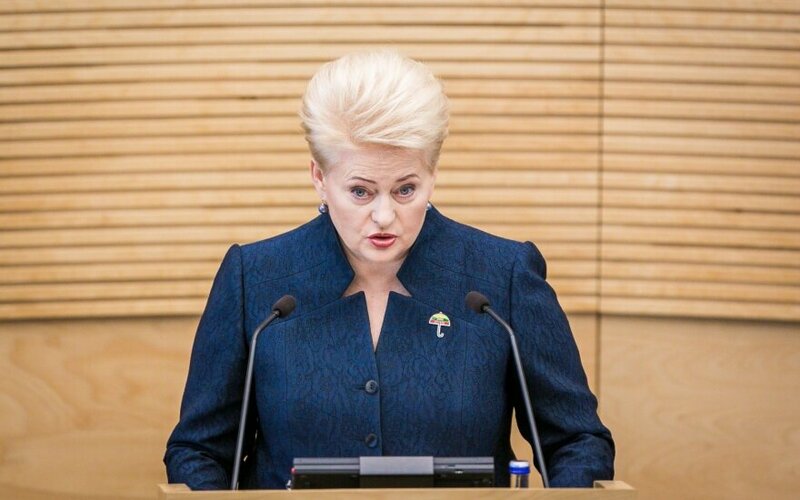 Lithuanian President Dalia Grybauskaitė hopes that British voters will vote to stay in the European Union (EU) at the referendum and says that, irrespective of the outcome of the vote, Britain will remain an important partner for Lithuania. “We want to believe that British people will cast their votes responsibly and thoughtfully and will decide to stay in the European Union’s family. Although in fact it’s not important – whichever decision Britain’s people make, we will have to respect it,” she told LRT radio on Thursday. 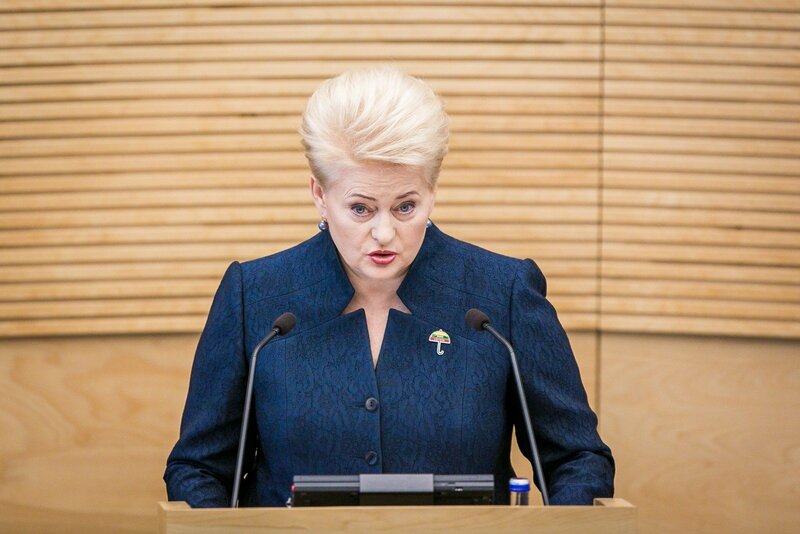 Grybauskaitė also spoke about the importance of “learning the lessons of the referendum” – to respond to people’s concerns effectively and to restore trust in the EU. “The United Kingdom will remain important for us in any case – it will remain our NATO ally, which contributes to the strengthening of security of the Baltic countries, it’s one of the key partners of our economy, it’s the seventh biggest export market for Lithuania. The United Kingdom is home to a lot of Lithuanians. Therefore we strongly hope that British people will make a very responsible decision as regards the future of their country and the future of Europe. And, whichever the result, we’ll accept it with open heart and good will,” president said. A referendum is held on Thursday to decide whether Britain should leave or remain in the EU, with opinion polls showing support for both sides to be neck and neck.